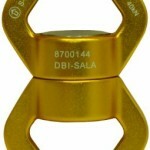 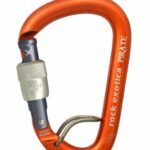 TowerClimber.com has tower climbing connectors for every job. 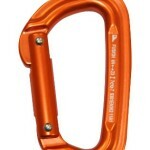 Our selection includes full body harnesses, lanyards, cable grabs, climbing gloves, and other fall protection safety gear. 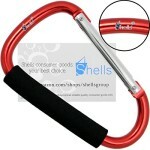 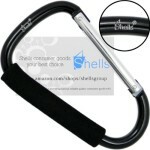 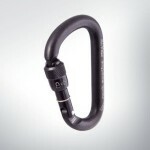 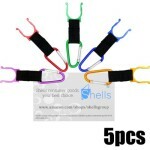 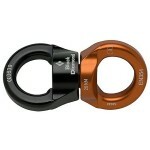 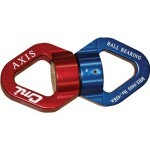 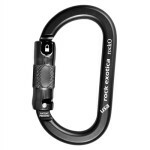 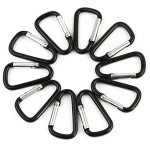 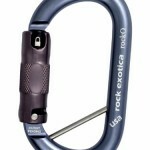 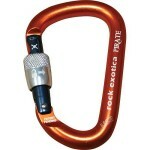 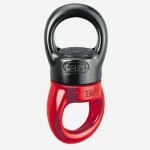 View Cart “Rock Exotica Pirate Locking Carabiner – WireEye Screw-Lock” has been added to your cart.